Zenith Aircraft Company introduces the Zenith Flyer!!! Today, Zenith Aircraft Company announced the launch of a brand new product line for the kit aircraft manufacturing company. 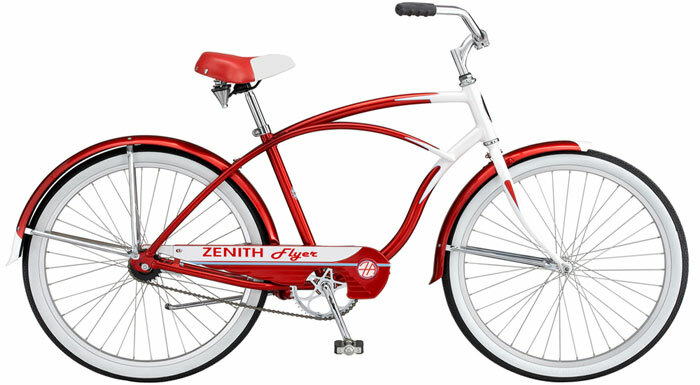 The flagship model in the bicycle line is the sleek Zenith Flyer.